Project Update: The Campaign has begun! Very exciting news, the campaign to find our team of volunteers for next year has begun! First up, I need 2 minutes of your time PLEEEASE! Because facebook works like a herd of sheep, please go to this facebook link and like and/ or share this post (if you comment on it, could you do it in spanish- Chévere! or Bacán! ), it will make a HUGE difference in the campaign. With your help, the promo video I have put together will appear in the news feed of all 13 700 followers of the Conservamos por Naturaleza (that essentially 13 700 more people who know about this issue IN Peru, and a number of these brightest sparks might go and fill in an application to be part of the team who will work on this for the next year!). Ok now that you have done that, (thank-you, it has made an epic difference in this campaign! ), I will tell you a bit more about what is going on. In order to fulfil the project goals, and raise more awareness for the Marañon, I am working with Peruvian not for profit Conservamos por Naturaleza. 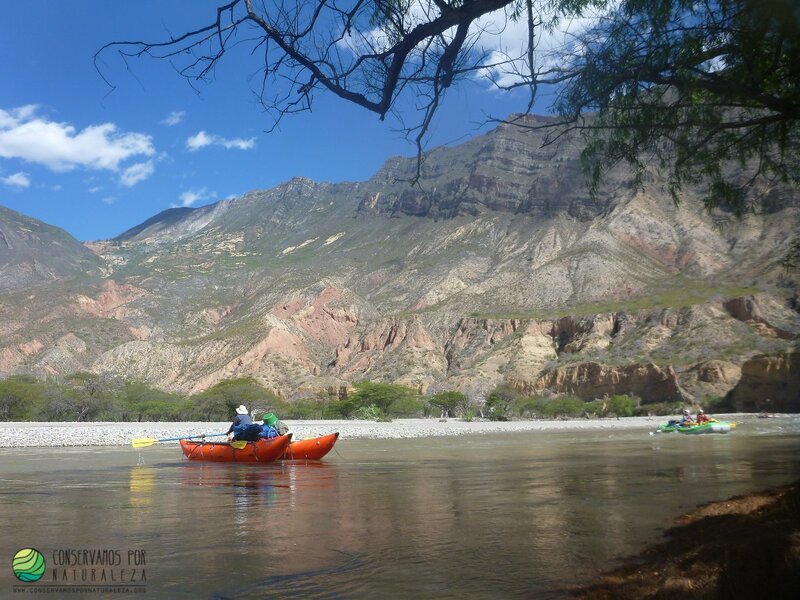 We have renamed the project ‘Remando Juntos’ (Paddling Together), because Paddling with Purpose just doesn’t have the same ring to it in Spanish, nor do most people understand what it means at all. It’s great having access to these guys’ network and wealth of knowledge in regard to advocacy and conservation in Peru. Through the month of September, applications are open to be part of the Remando Juntos team. From all the applications (we have already recieved 40!) we will have the challenge of selecting 6 people. The lucky 6 are going to donate around 4 hours per week for the next year, learning about and advocating the issues surrounding the dams on the Maranñon. I have a massive stack of papers ready for the team to read and work through, along with a few guest speakers involved in these issues who are keen to share their knowledge with these young activists. Once the team is up to speed and have an excellent grasp of the issues, through Conservamos por Naturaleza we will create other opportunities to get involved in the political side of these issues, like meeting with the Ministry of Energy and other key players.What they get in return is the opportunity to come on our 3 week raft journey down the Marañon in July 2015, on this journey we will create video, photos, stories and generally try to show everyone how awesome free flowing rivers are. Already a Peruvian newspaper El Comercio has done a quick story on the Remando Juntos project and the video has been shared widely through social networking hopefully that’s a sign of things to come! Now I get to put cool Logos on my photos too! [Project Update] – More Expeditions & Getting the campaign moving.